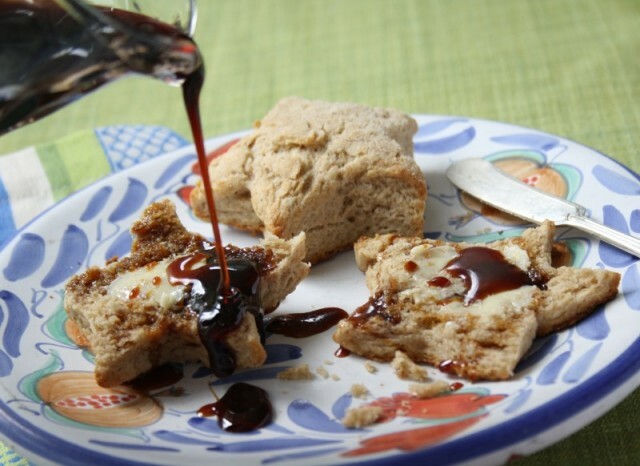 Can you guess any of the top 10 molasses recipes of 2015? I love the beginning of a new year and the feeling that anything is possible, but I also enjoy reflecting on the year that has just passed. 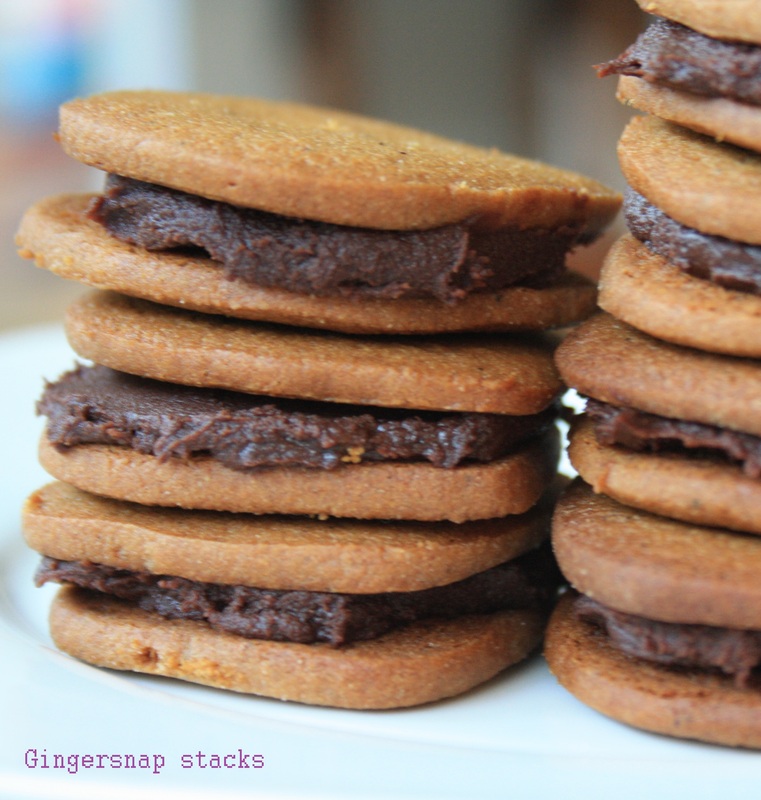 With this blog that means thinking about all of the molasses recipes I created and stories I shared in 2015. 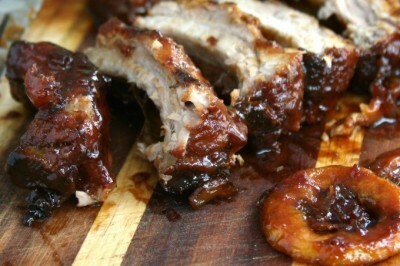 It’s also a chance to take a look at the recipes that visitors found most appealing in the past year. When I sifted through the numbers for 2015 I got a lot of surprises. 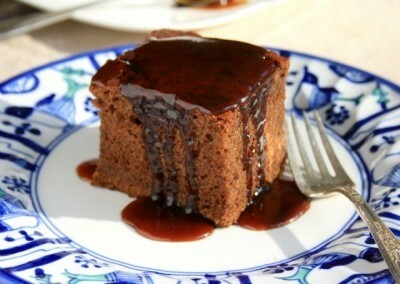 Not only did something totally unexpected end up as the most viewed recipe of the year, the list was also evenly split between sweet and savoury recipes on the list of the top 10 molasses recipes of 2015. 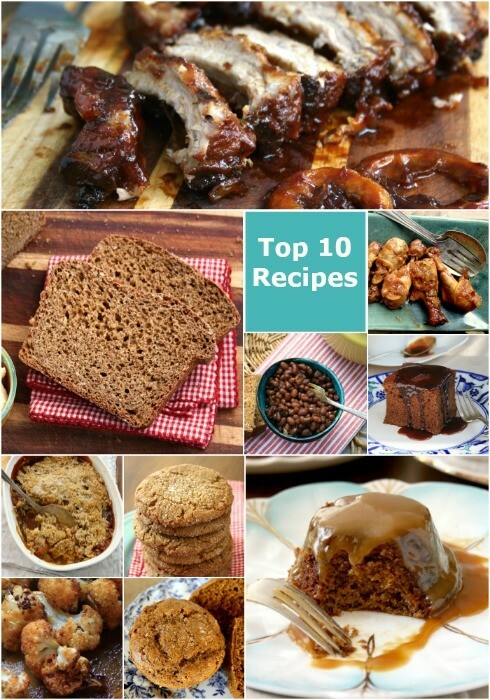 I definitely have some enduring favourites on this list and I know that my kid’s very favourite recipe of the past year has a place in the top 10 as well. 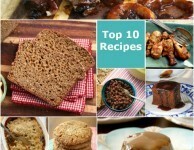 Are any of your favourite recipes among this list of 10? I’d love to hear. 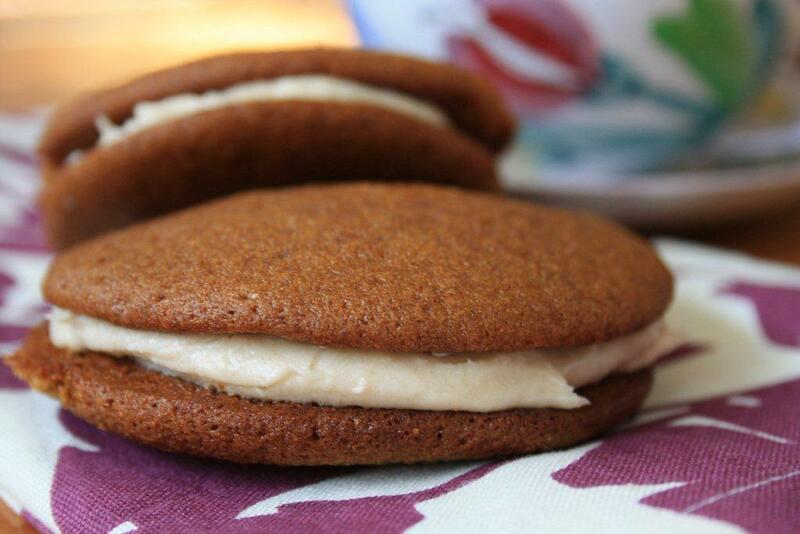 This is the gingerbread recipe I grew up with and is still my very favourite. 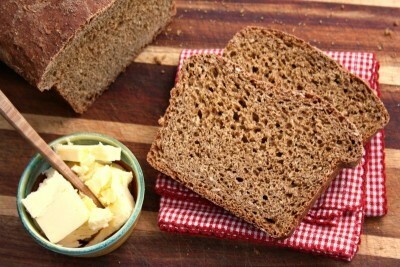 A chewy oatmeal brown bread that’s ready in 3 hours. 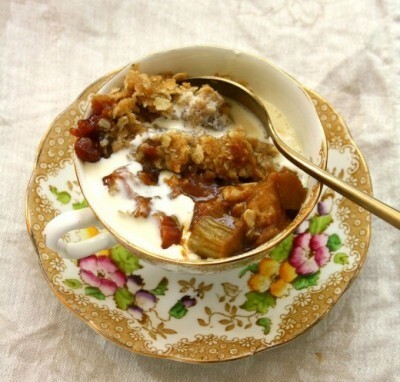 The online world goes crazy for rhubarb come spring and fruit crisps are always popular, so this recipe really offers the best of both worlds. 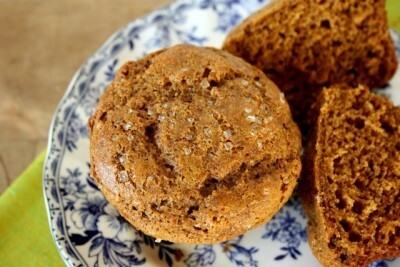 A recipe made with whole grain flour and no refined sugar (sweetened only with molasses and honey). 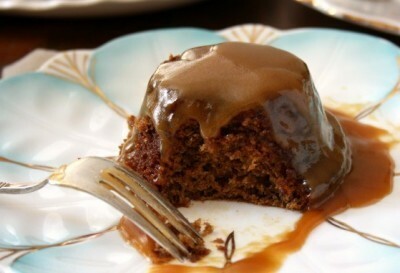 I’m still dreaming about these moist little cakes with a buttery caramel sauce. This recipe single-handedly reinvigorated my kids’ interest in chicken. This is a recipe from my childhood. 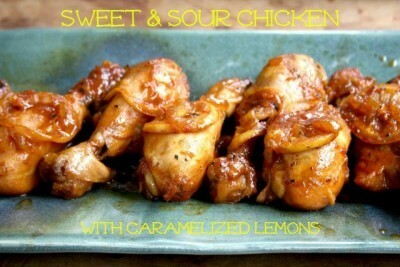 The delectable sauce is also the base for our popular sweet & sour chicken drumsticks. 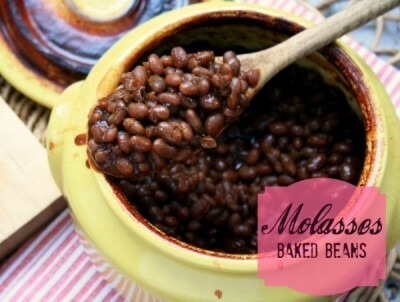 Another recipe from my childhood, these beans get a little kick from a good dose of pepper. 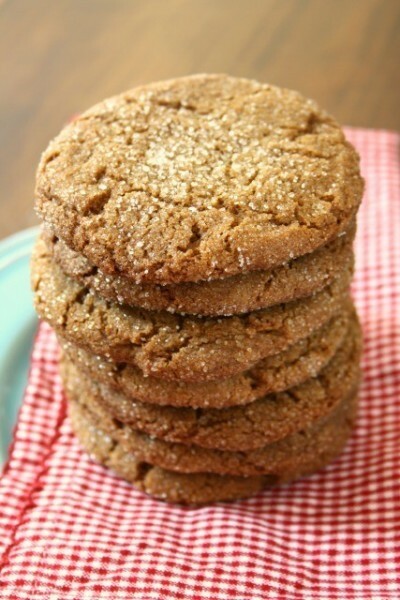 A dense, oversized molasses cookie with the perfect amount of ginger. 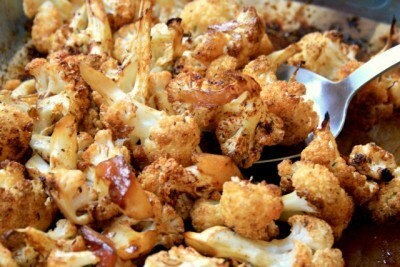 A delicious balance of flavours makes this a vegetable side dish that can go with almost anything. 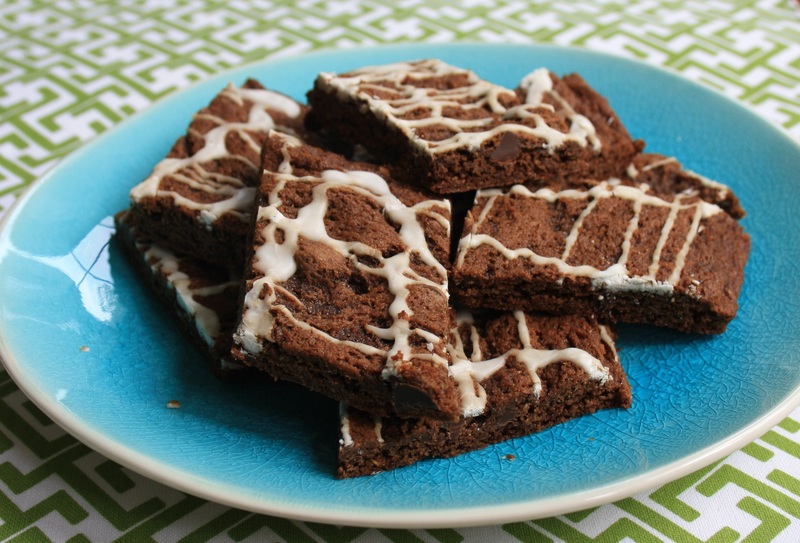 I would like to print the recipe for Sarah’s 3 hour molasses brown bread, but can not get a clear copy, the ads keep getting in the way. . Other sites have a spot where one can just print the recipe and instructions. This is very helpful for older people, who are not so computer savvy.